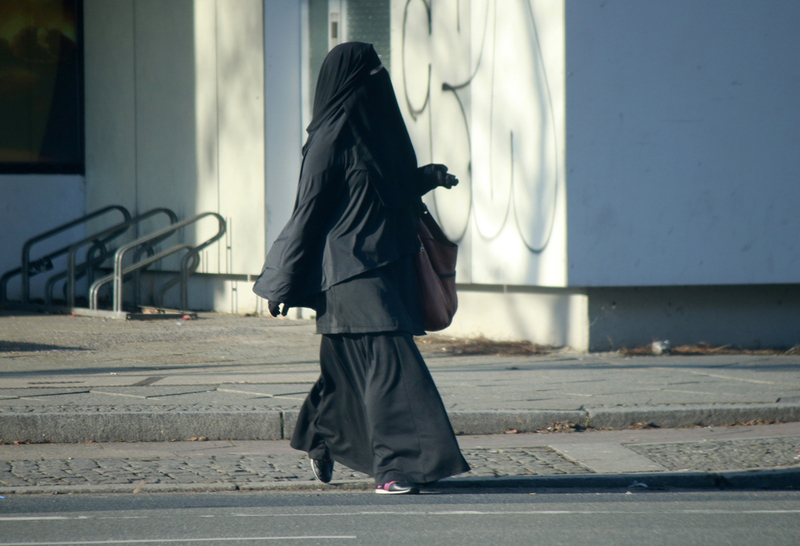 The pending ban on face-covering clothing such as the ‘burqa’ in public buildings will not be a priority to enforce in three of the big four Dutch cities, the Volkskrant has reported. On Friday Amsterdam mayor Femke Halsema told local broadcaster AT5 she would not enforce the ban in the Dutch capital. ‘I don’t think it really fits in with our city,’ she said. Instead, police capacity would be better used elsewhere, Halsema said. Halsema’s comments were immediately criticised by Klaas Dijkhoff, who leads the VVD in parliament and is seen as Mark Rutte’s successor. He told reporters that Amsterdam ‘does not have a separate status’. And junior defence minister Barbara Visser also said that ‘no-one is above the law, not even the mayor of Amsterdam’. Nevertheless, Halsema’s position has since been backed by Rotterdam and Utrecht with both cities saying the law will not have ‘the highest priority’. No date has yet been set for the bill to come into effect, and home affairs minister Kajsa Ollongren is still discussing this with the police and other officials. Despite the bill’s nickname, no women in the Netherlands are thought to wear a burqa, a voluminous cape with gauze in front of the eyes mainly worn in Afghanistan. Around 250 women are thought to wear a niqab, black robes which leave a space for the eyes and top of the nose.